Employment solutions that cater to health care professionals everywhere! MedJobCafe.com is a job board dedicated to connecting health care professionals to companies looking for qualified candidates. Our specialized job board provides a broad range of tools that will make the career search and hiring process quick and easy. We work hard to provide quality services to candidates, employers and recruiters alike, giving all entities the ability to initiate contact, conduct video interviews, receive customized e-mail alerts and more! To get started, please select a registration option below or explore our site further using the buttons above. MedJobCafe.com offers complete job posting services to ensure that your opportunities are seen by qualified candidates. Thousands of new candidates register every week, allowing you to reach the right candidates quickly and affordably. Easily search, review, and apply to jobs that meet your requirements. We provide one of the largest healthcare job databases that includes thousands of job openings from healthcare companies on our network. Want to be alerted when a new job is posted that matches your requirements? Create as many free Job Alerts as you want. Target the right candidates with our specialized job boards! Hospitals, healthcare facilities, private practices, and recruiters trust AlliedHealthJobCafe.com to find qualified physical and occupational therapists, mental health professionals, and other allied professionals. Dental practices and dental staffing recruiters trust DentistJobCafe.com to find qualified dentists and dental professionals. Hospitals, healthcare facilities, private practices, and recruiters trust NursingJobCafe.com to find qualified nurse practitioners, CRNAs, midwives, RNs, and other nursing professionals. Community and independent pharmacy owners and pharmacist recruiters trust PharmacistJobCafe.com to find qualified pharmacists and pharmacy professionals. BioTechJobCafe.com is the premiere Talent Acquisition Platform focused on chemists, microbiologists, biochemical engineers, biologists, and environmental scientists. MedJobCafe.com was established in 2007 as a sister company of DocCafe.com. 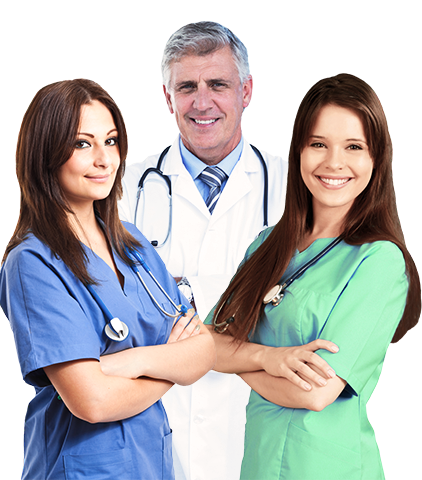 Since 2001, DocCafe.com specifically targets the physician and physician assistant markets.